Gorgeous rib knit raccoon fur pom pom bobble hat in Scarlet. 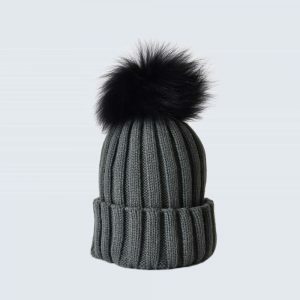 Category: Fur Pom Pom Hats. 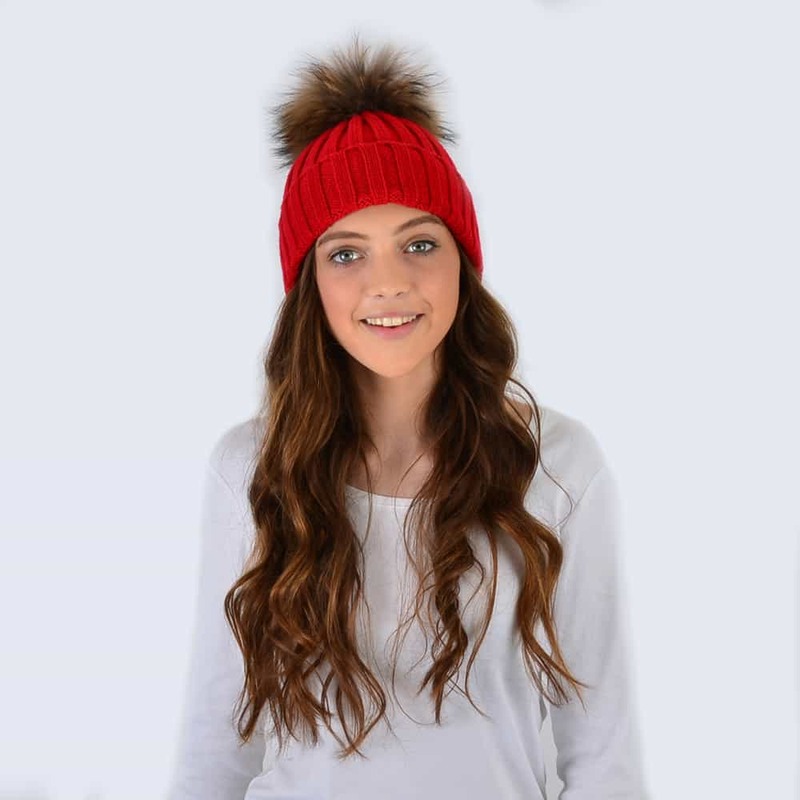 Gorgeous rib knit fur pom pom bobble hat in Scarlet. 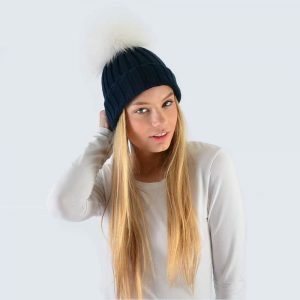 Our popular Amelia Jane fur pom pom beanie hats are the perfect stylish fashion accessory for the colder weather. Made from 30% wool, these cute hats are soft and accommodate any head size, from children aged 7 upwards to adults. 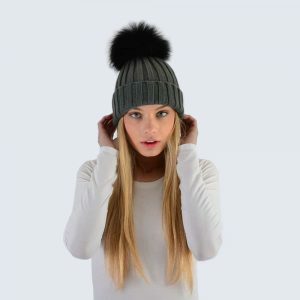 Celebrities and fashionistas alike have been spotted in Amelia Jane hats. 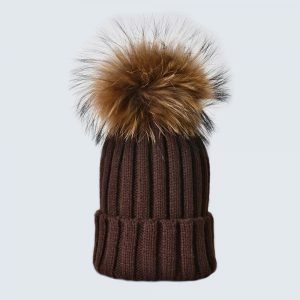 Detachable pom pom for washing purposes. 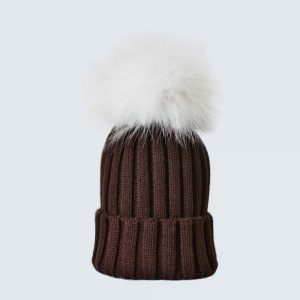 Choose your pom pom colour: Natural Brown, Back, Grey, White. Please note pom pom colour, shape, and exact size may vary marginally from the above image due to the natural nature of the product. 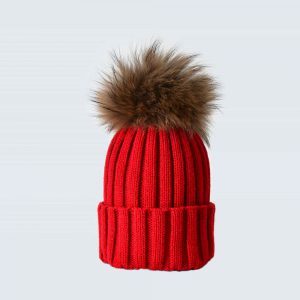 Pompoms may appear flatter after packaging, brush where necessary to restore former fluffiness. 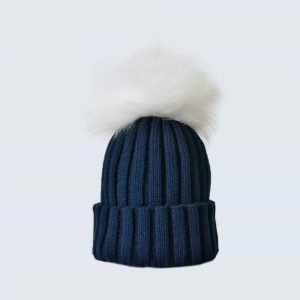 Copyright © 2019 Amelia Jane. All rights reserved.